2016 Sutphen Rescue Pumper. 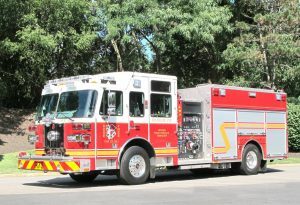 This truck has replaced our 1992 Saulsbury Rescue Pumper that has served the township well for 23 years. The truck has a 2000 GPM fire pump, 750 gallon water tank and 30 gallons of foam. 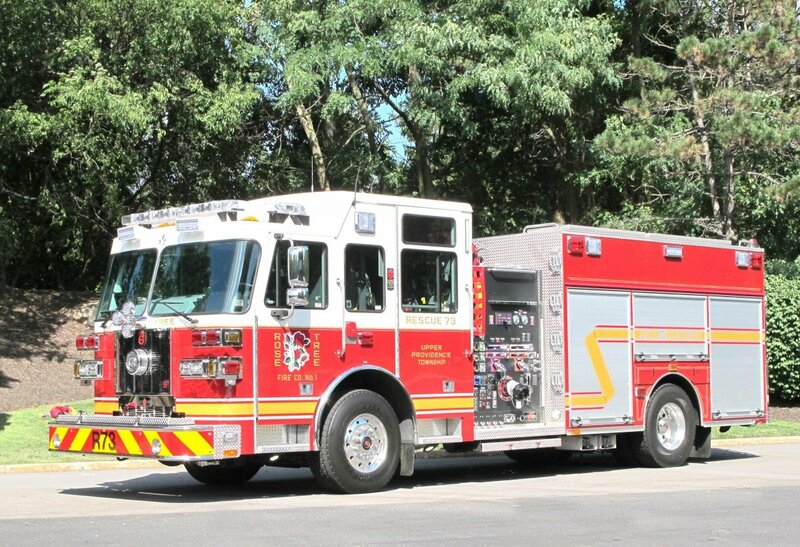 This will be a multi-purpose truck being able to handle all rescue calls in the township but also run buildings calls since it will have 1500 ft. of 5" supply line, (2) 200 ft. 1 3/4" cross lays, (1) 200 ft., 2 1/2" cross lay, (1) 300 ft. 2 1/2" rear discharge and a front bumper line. It will be equipped with a Wilburt NS LED light tower along with a full complement of rescue equipment.